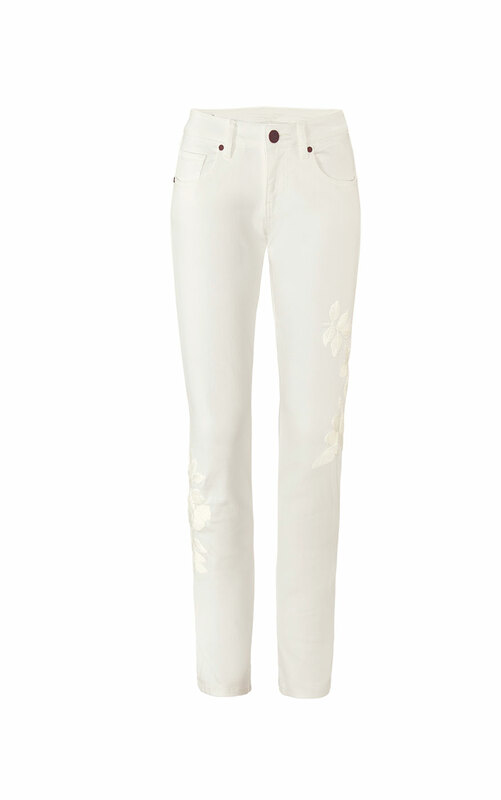 This season, go sleek white on white with stylish embroidered denim in a Slim Boyfriend fit. 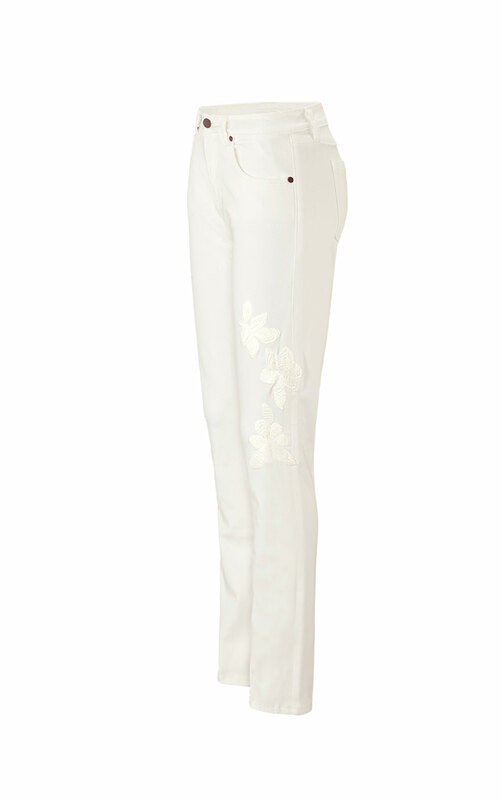 These jeans have a relaxed fit and a feminine slimming look with textured, tonal embroidery that we love embellished with a bold belt. 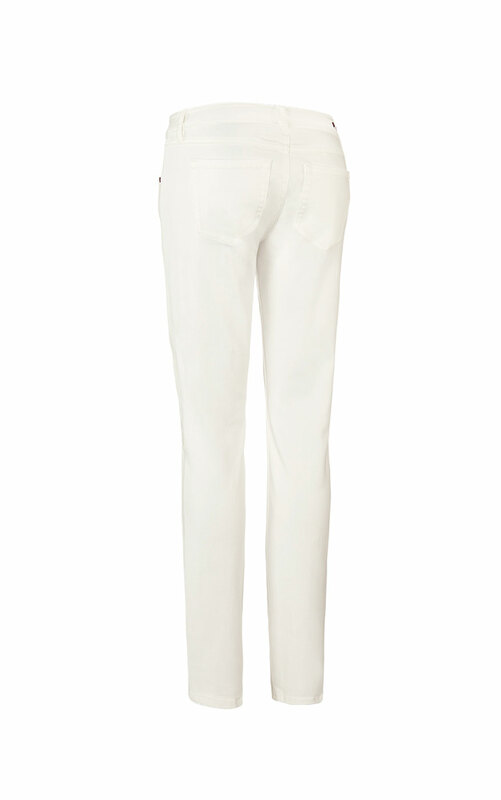 Loving the Slim Boyfriend? Share how you’re wearing it on Instagram, and browse through all the inspired ensembles for fresh ideas.